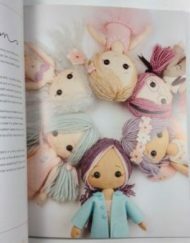 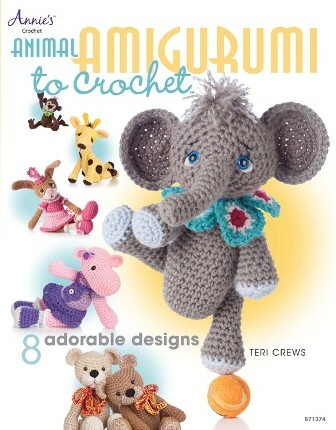 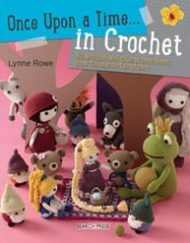 Animal Amigurumi to Crochet by Teri Crews is a cute little book with eight adorable animal designs for you to create in crochet. 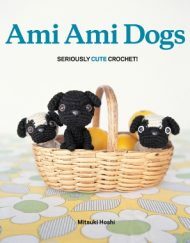 Animal Amigurumi by Teri Crews is an adorable book with eight crochet patterns and instructions to create cute animals from yarn. 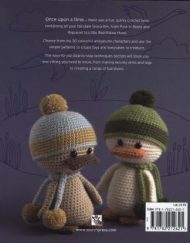 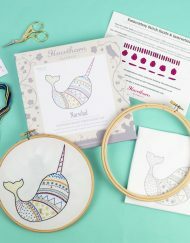 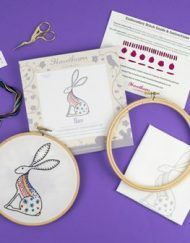 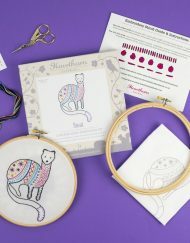 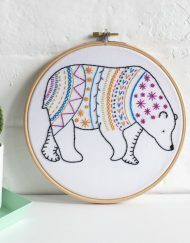 Along with the patterns for the eight animals, there is also a crochet stitch guide. 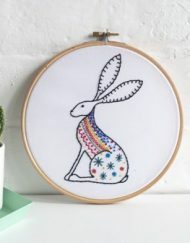 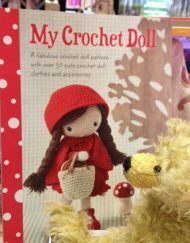 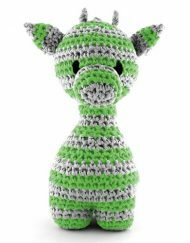 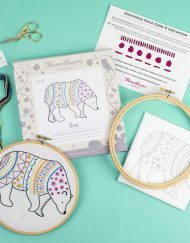 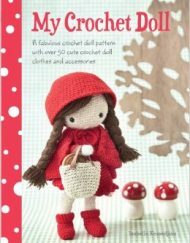 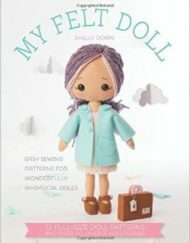 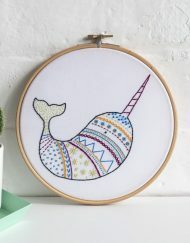 The patterns make the cutest crochet creatures, including simply cute elephant 12″ tall), simply sweet bunny rabbit (13″ tall), simply cute kitty cat (12″ tall), simply cute dog (12″ tall), simply sweet giraffe (14-15″ tall), teddy bear for hugs (16-18″ tall), simply cute hippo (11-12″ tall) and simply sweet monkey (11-12″ tall). 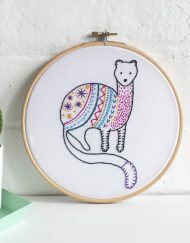 The patterns are all an intermediate level of crochet. 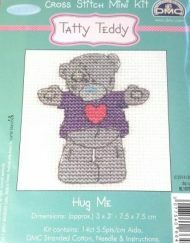 Most of the animals have 12mm brown or 12mm blue safety eyes, apart from the teddy bear who has 15mm brown eyes. 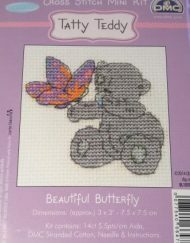 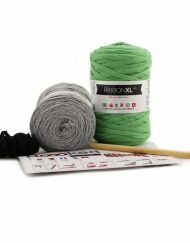 The suggested crochet hooks are size 4mm and 3.75 for most projects but 5mm and 5.5mm for the teddy bear. 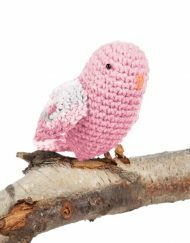 The animals are stuffed with polyfibre toy stuffing and are all created with medium (worsted) weight yarn.